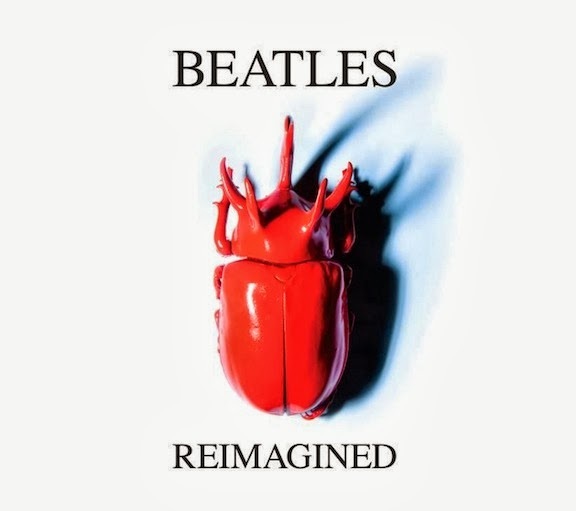 This new album commemorates the 50th anniversary of Beatles songs from 1963-4, such as "From Me to You," "She Loves You" and "And I Love Her." With contributions from Edward Sharpe & the Magnetic Zeros ("I Saw Her Standing There") and Leftover Cuties ("There's A Place"), as well as eight up-and-coming artists, Beatles Reimagined unites acts from various genres to not only cover but put their own stamp on the classic tracks. The Northern Californian singer-songwriter draws from a wide range of influences – from the Leonard Cohen, Roberta Flack and Jimi Hendrix albums of her parents' vinyl collections and songs from her Cherokee and Choctaw heritage to her discovery of artists like Mazzy Star and Neko Case. Her debut is an artful blend of the many genres (folk, jazz, rock, blues) that have peppered her musical experiences in 12 deeply honest tracks. Gypsy Bells captivates, from opener "No Diamond Ring" through the sweet "Shine for You" and on to the haunting "Live Wire." The latest album from the Philly fivesome is their first to be created in their brand-new studio of the same name. They used the space that was formerly an abandoned silversmith factory to record each track live, attempting to capture their stage energy and talents on B-Room. They definitely succeeded on songs like "Broken Heart," "Distant Light" and "Phenomenon." Don't miss the opportunity to see the new tracks actually performed live: Tickets for their Feb. 27 show at the Wiltern go on presale this Thursday (Oct. 3) at 10 a.m. 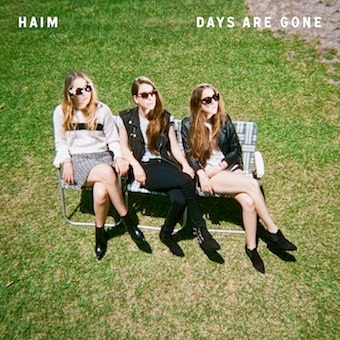 The only excuse I might permit any Angelenos for not already being fans of the Haim sisters (Este, Danielle and Alana) is that you've spent the past few years in a music-barren coma. You would have had to be in isolation to have not heard of the San Fernando Valley trio, as they've shared the stage with everyone from Julian Casablancas and the Bird and the Bee to Ke$ha and Group Love. HAIM finally release their debut, Days Are Gone, which boasts favorites like "Falling," "Forever" and "Don't Save Me" along with new tracks that include first single "The Wire" and "Days Are Gone," co-written with Kid Harpoon and Jessie Ware. Sorry to all latecomers, but their next hometown date at the Fonda on Oct. 16 is already sold out. Another female who has several sold-out L.A. dates under her belt unveils a debut album this week. Ella Yelich-O'Connor, aka Lorde, turns 17 next month, but I have a feeling that she will remember 2013 for many reasons beyond that. If you haven't already succumbed to the aural addiction that is "Royals," which has gone triple Platinum in her native New Zealand, there is plenty more to love from Lorde on Pure Heroine. You'll be head nodding along to the album from the opening bars of "Tennis Court" to "Team," while sitting back as her clear vocals shine on tracks like "Ribs" and "Buzzcut Season." Hopefully Lorde will continue to inject her inventive lyrics and infectious beats into the musical landscape for many years and albums to come. 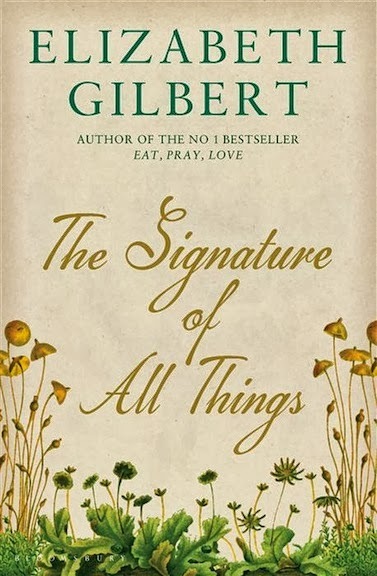 Best known for her 2006 memoir, Eat Pray Love, the author returns to fiction with a new novel that The Wall Street Journal calls "the most ambitious and purely imaginative work in her 20-year career." The Signature of All Things follows Alma Whittaker, a 19th-century botanist researching evolution. When she falls in love with an artist named Amrbose, the avid scientist is drawn into the realm of the spiritual, divine and magical.